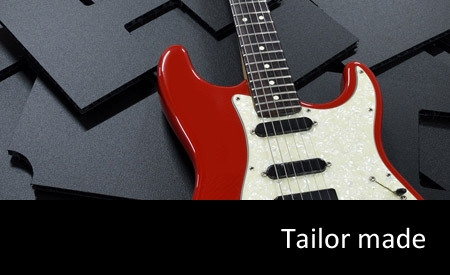 Guitar Vaults by C&C Cases: Save money every time you fly. 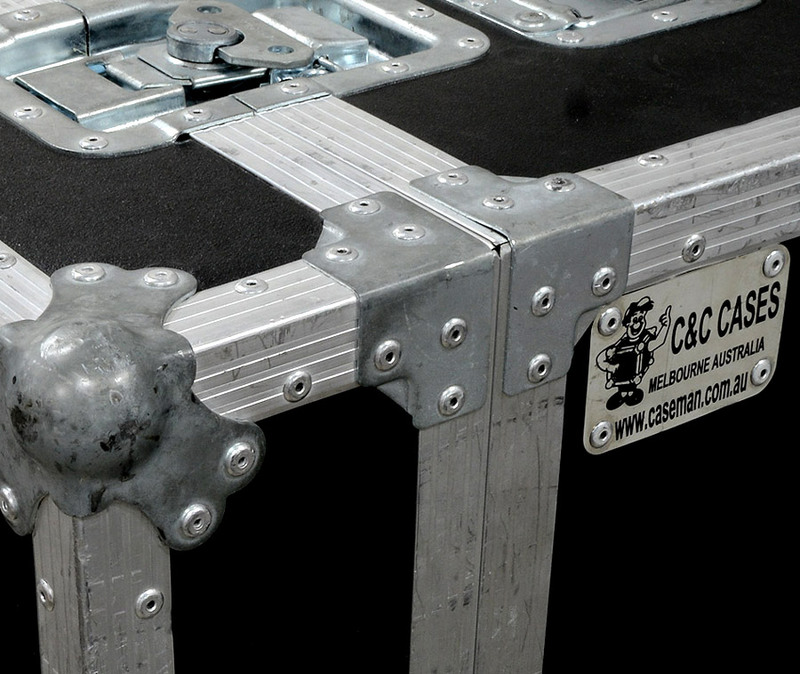 You've travelled the globe, your guitars have all survived and your vault is ready for battle again. Built to your individual requirements. Flight panel helps keep your total weight under 32kg. Sure it add's extra labour time but it makes for safer travel too. Beat the extra luggage charge with a vault by Caseman. All airline regulations vary around the world. 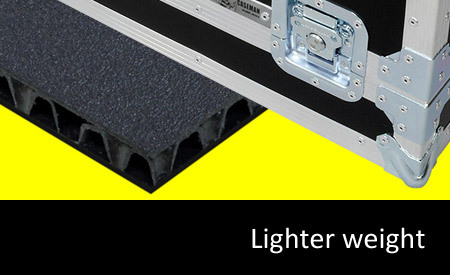 Our cases are a lighter weight alternative designed to provide adequate durability on airlines. 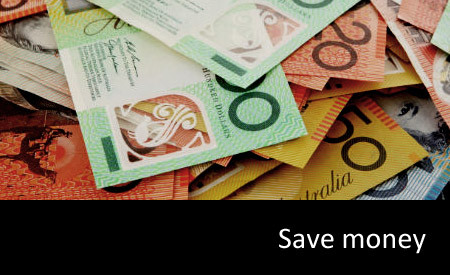 Empty vaults average 14.5kg to 19kg and typically get you in at 32kg when loaded. Priced at $850 for a triple vault or $799 for a double vault they've proven invaluable to our many customers. Use your own judgement when purchasing this product. Ready to make your gear happy? Since 1993 I've made it my business to be the best at my craft for the best price possible. I have no time for the average stuff too many are willing to sell you. I build to order and I build it promptly. If this is for you, I welcome your enquiry.